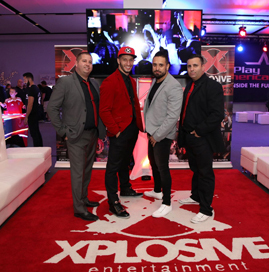 Powered by excitement, innovation, and dynamic brilliance, the design team at Xplosive Entertainment is elevating the entertainment industry one event at a time! 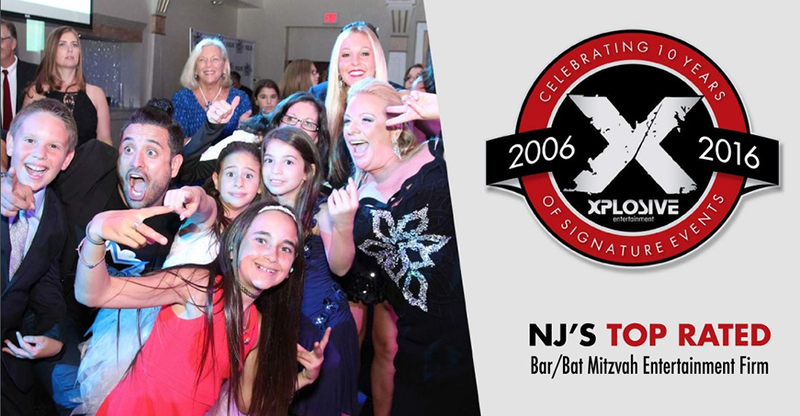 Our DJ based, signature styled event firm features New Jersey’s most accomplished and trendsetting talent, from wildly charismatic MCs to unparalleled DJs and Dancers. We refer to these folks as our Event Ignitors, and guarantee that they’ll bring your wedding, mitzvah, or celebration to the next level. With the rapid growth of the entertainment industry in recent years, the idea that “Everyone is a DJ” has gained significant popularity. However, we at Xplosive set ourselves apart with professionalism, creativity, and keen attention to detail. We’ll break down each component of your event and show you how and why the content of your day is key. Regardless if you are planning a wedding, mitzvah, corporate event, sweet 16, or another milestone celebration, we believe that every event warrants outstanding client care, thorough planning, and unforgettable performances. Our Extra Entertainment department grows frequently, and includes a sizable inventory of unique games, custom food stations, live musicians, lounge furniture, and photo stations. Thinking outside of the box and incorporating these entertainment options into your theme is our specialty. So, if your next event would benefit from exclusive event enhancements, like a 30-person Foosball table, a strolling mentalists, cirque inspired aerialists, or leather and acrylic lounge furniture, we’ll serve as your one-stop-shop. 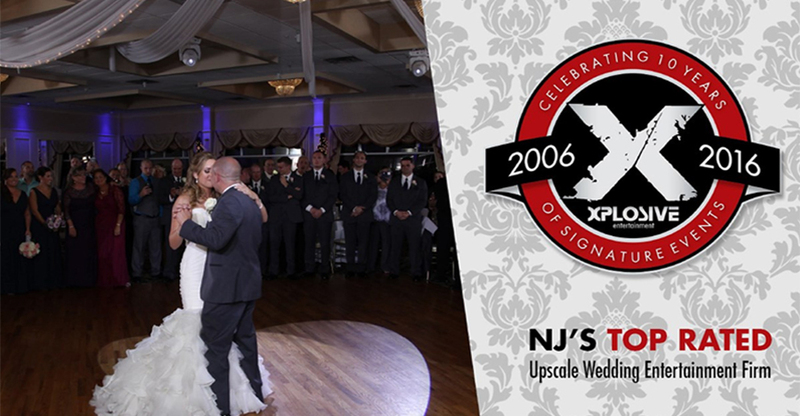 Since opening our doors in 2006, Xplosive has used a modern approach to plan and perfect our clients’ once-in-a-lifetime moments. Our continued success with every event has us trusted by families, couples, corporations, and industry professionals alike. Of course, none of our accomplishments would be possible without the incredible team of talent we have acquired, trained, and cultivated throughout our professional journey. Please take some time to browse the rest of our website, and follow us on social media for all the latest updates. Thank you very much for considering our firm’s event and entertainment services. We look forward to achieving event excellence with you, your colleagues, friends, and family! 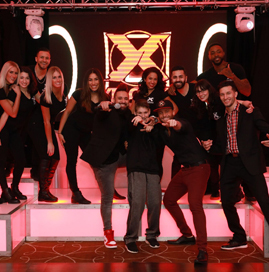 Over 250,000 guests have attended events by the Xplosive team. These events have spanned over a dozen U.S. states and 4 different countries. We are so proud to do something we love and to have the chance to work side by side with some of the most talented performers out there. We are also glad to be part of some of the entertainment industry’s top networking and trade organizations. Within these groups, we share industry trends and learn from colleagues across the country. There truly is a difference between an average entertainer and an industry leading event group.